New York has been way, way overdue for another “Ghostbusters” video, in which celebrities mug amid lots of shots of the busy, dirty, hot-dog-vending city streets. 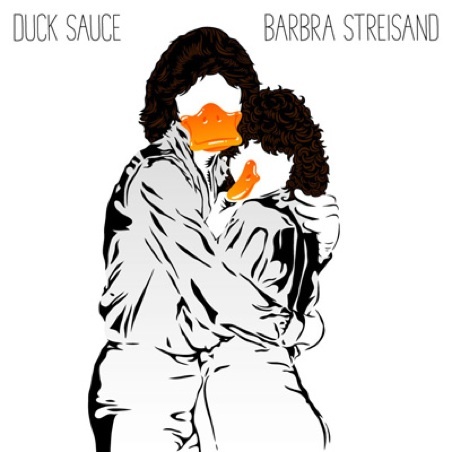 Here’s the best new candidate: “Barbra Streisand” by the D.J. duo Duck Sauce. Appropriately for the YouTube age it is a roll call of musicians famous enough to shock a nation and underground enough for you to show off to all your friends, if you can recognize them. See how many artists you can identify, and, as a bonus, count the number of M. C. Hammer moves too. This entry was posted on September 29, 2010 at 3:52 pm and is filed under Uncategorized. You can follow any responses to this entry through the RSS 2.0 feed. You can skip to the end and leave a response. Pinging is currently not allowed.